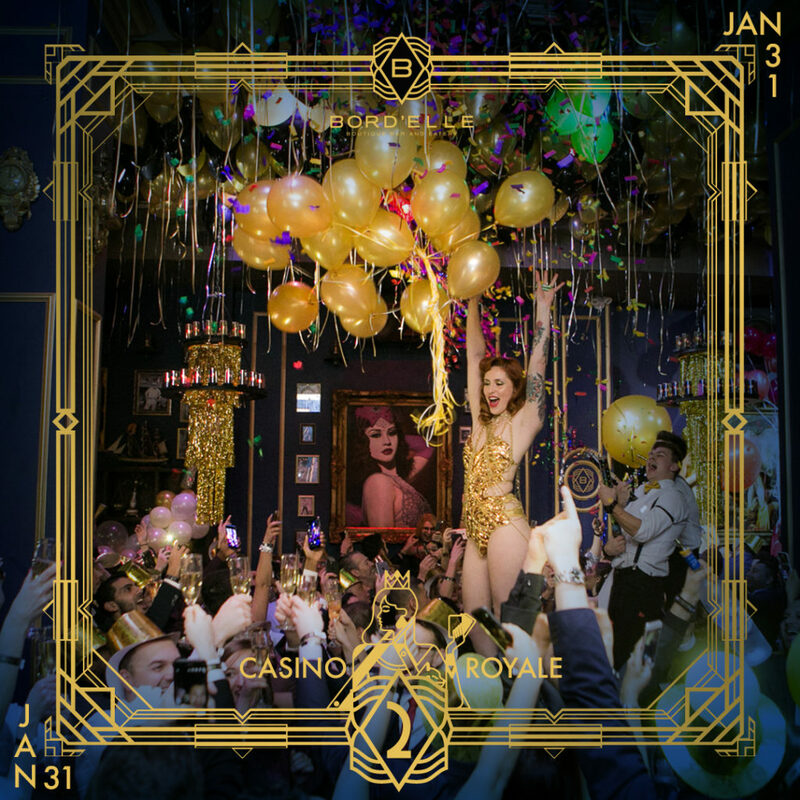 The Bord’Elle Boutique Bar & Eatery turns two and is marking this special occasion with a “Casino Royale”-themed Anniversary Celebration on Thursday, January 31st, from 5pm to 3am. 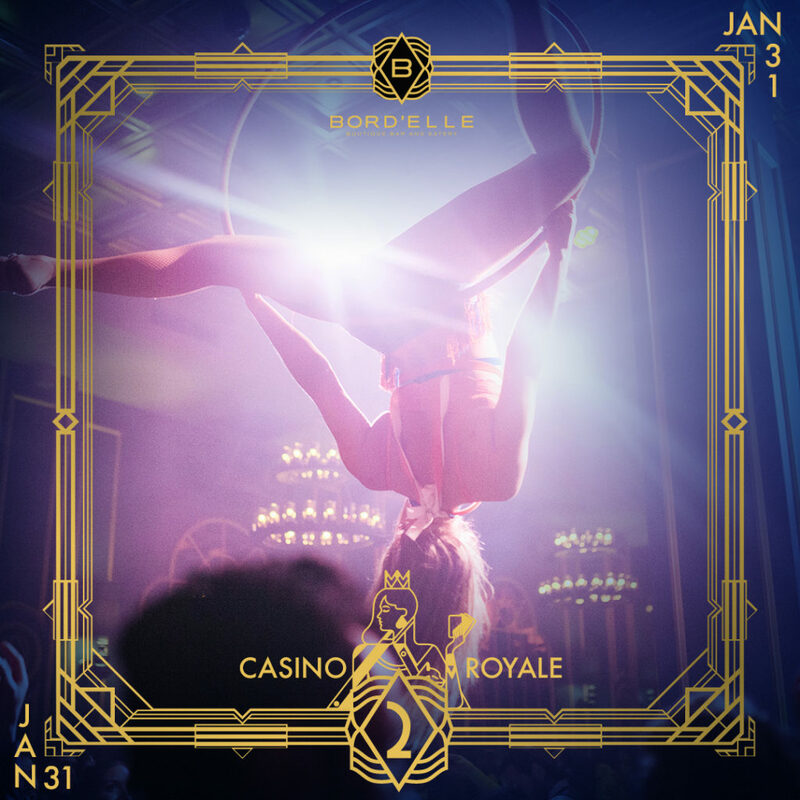 Get ready to elevate your senses during an enchanted evening as you experience all that Bord’Elle has to offer; creative cocktails, sparkling wine, live entertainment, dazzling décor and pure debauchery. 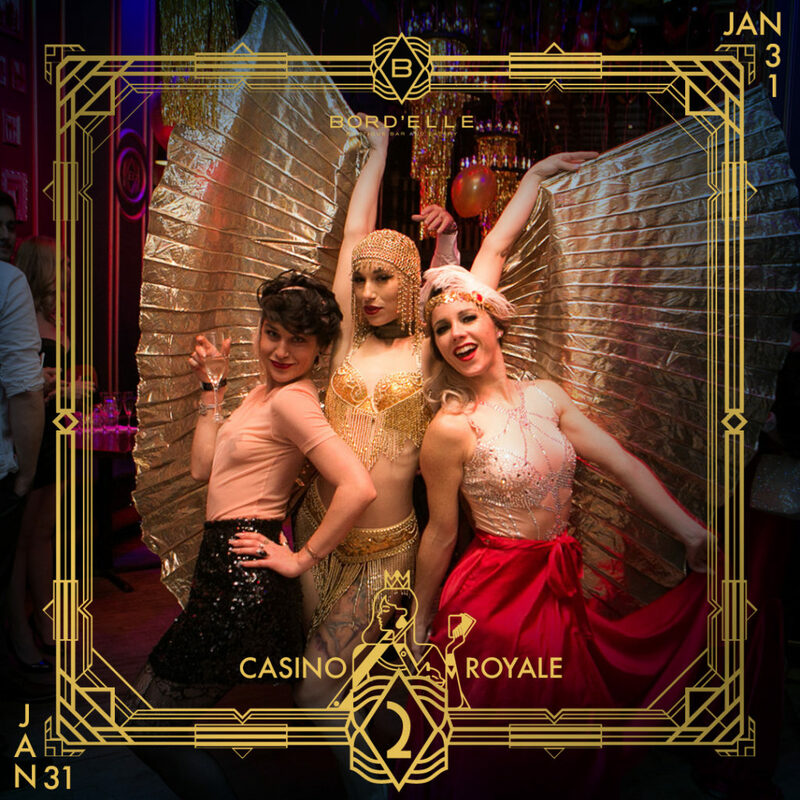 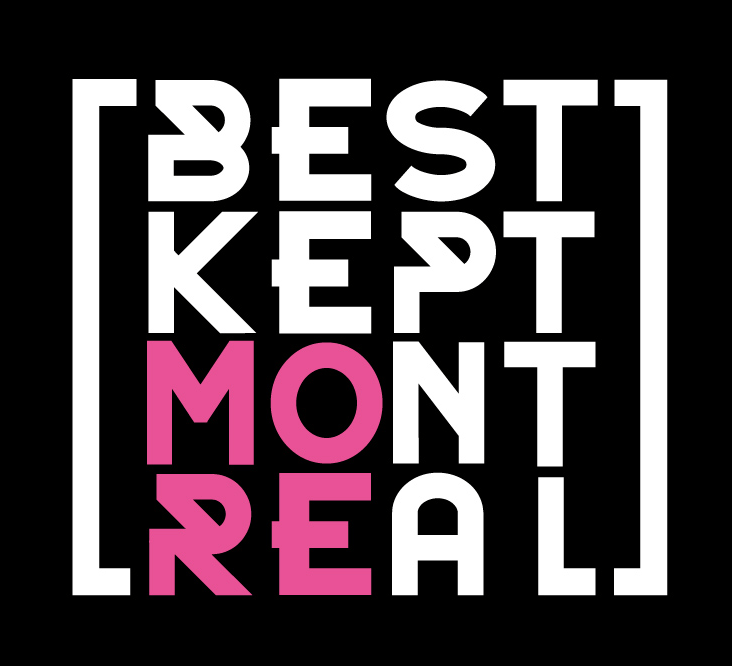 This year’s theme “Casino Royale” will see Bord’Elle’s 1920s-inspired venue be transformed into a Monaco-style casino, where there will be immersive dance performances, croupier tables and casino-style show girls. 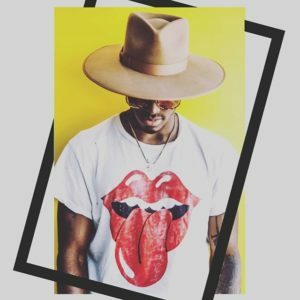 To help bring the anniversary to the next level, is DJ Ruckus — hailed by GQ Magazine as the most sought out DJ in the world — who will be flying in specifically for the anniversary.